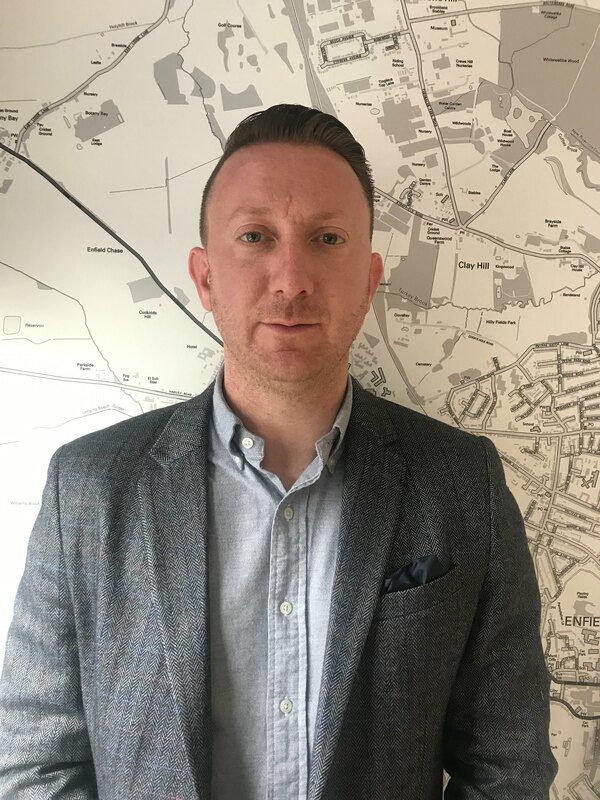 Grange Homes was founded in 2011 by Adam Sims and David Mansfield who have a wealth of experience in sales , lettings and property management and property investment. 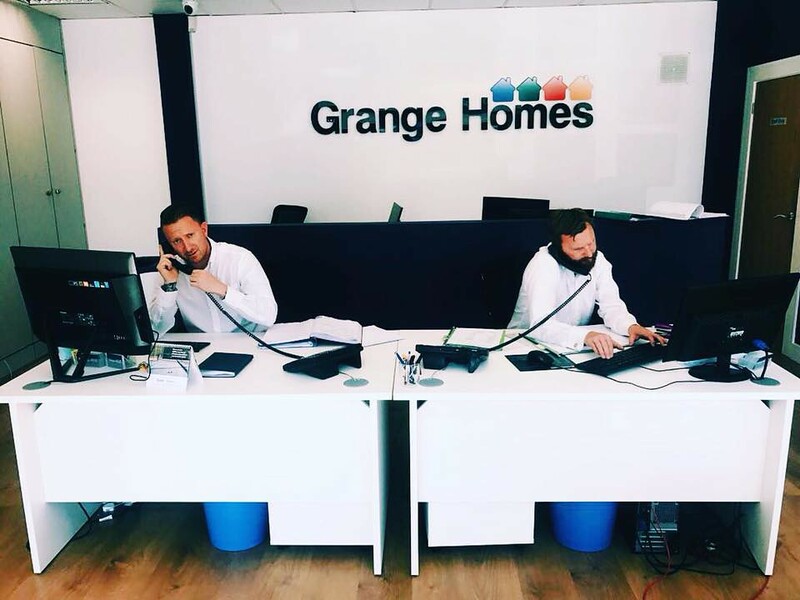 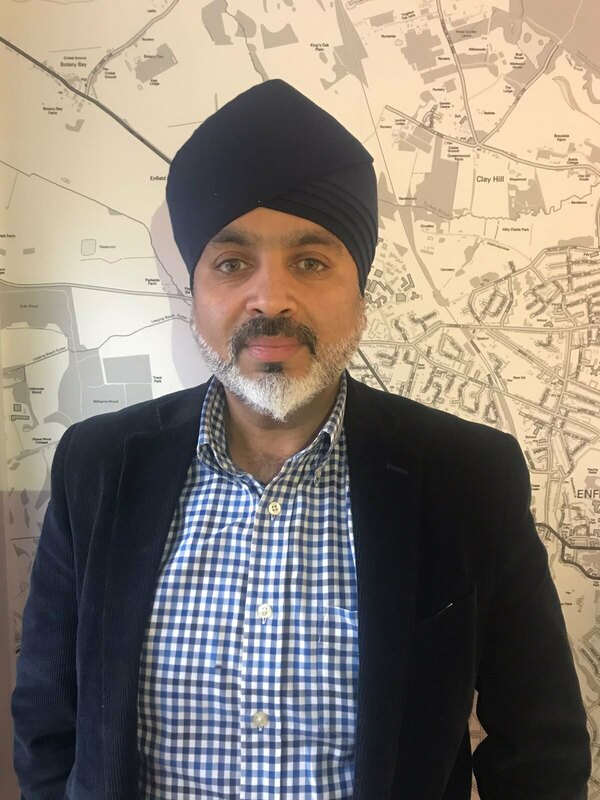 Grange Homes background began with Residential sales and Lettings providing a local service to the London Borough of Enfield and surrounding counties. 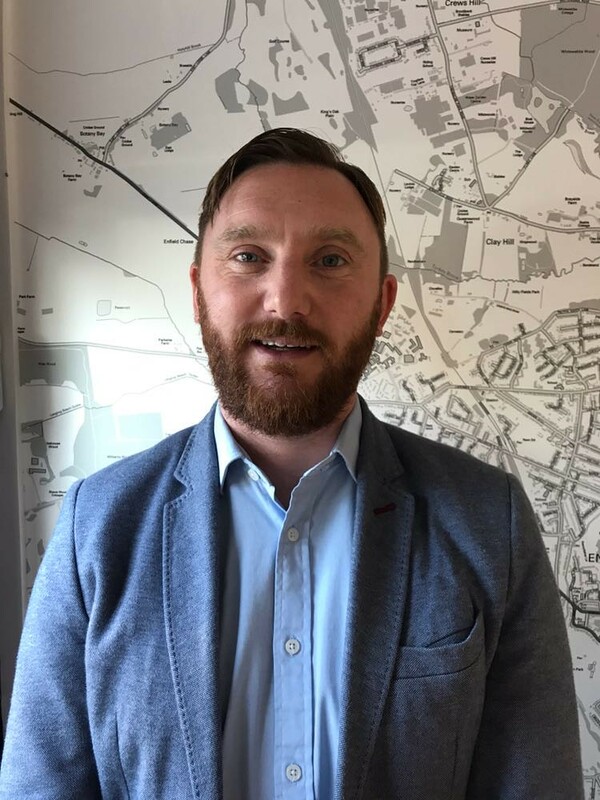 In addition to these services we work closely with local authorities providing management services to meet and often exceed the level of service to the contract specification. 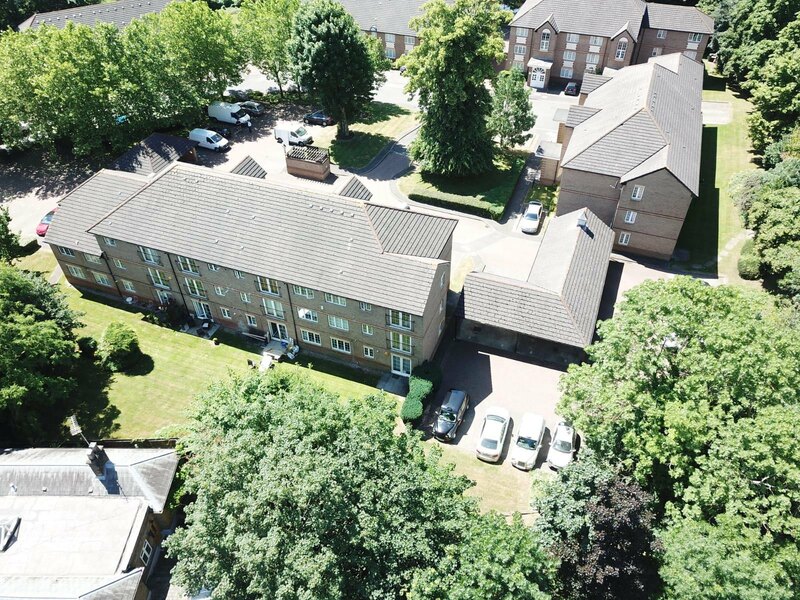 We believe that our ability to deliver high standards of client care explains why people not only use us again, but also recommend our company .